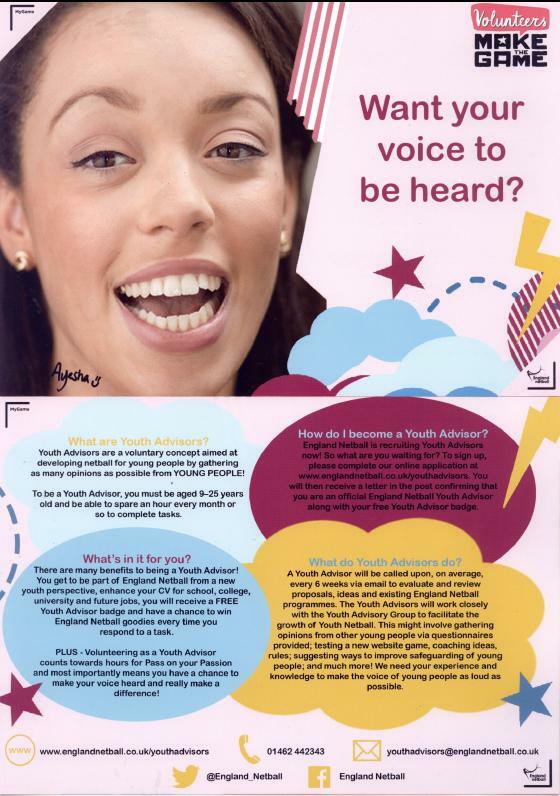 Cost: £45 *must be affiliated to EN in order to attend. Here is the video of @EnglandNetball’s and @NetballEurope’s Alan Anderson receiving his Honorary Life Membership today from EN President Lindsay Satori. Any player wishing to trial for the North East Performance Pathway should complete the Google Form on this link. England Netball are delighted to be relaunching Net10 for life in partnership with CRUK in October. Sadly one in two people in the UK will be diagnosed with cancer in their lifetime. Through the work that Cancer Research UK does, they’ve seen survival rates double over the past 40 years, from one in four in the 1970s to two in four today. However, there’s still so much more work to do. That’s why England Netball support Cancer Research UK and with the support of all of our members too, we will help them reach their ambition of seeing three in four people survive their cancer by 2034. 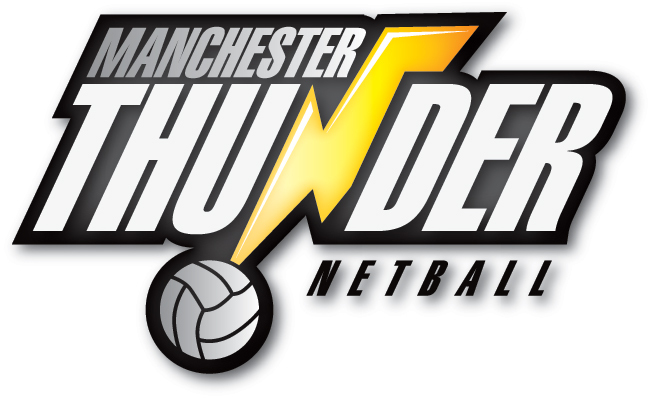 Manchester Thunder will be delivering the first ever netball youth camp in the county over three days this summer for players aged 9-17years! There is huge demand in the area and we are really excited to have local players inspired by the regions netball franchise! What an amazing achievement and role model for mixed netball in the county and the north west! Great to see our county and Westmorland Wanderers coach Ashley Taylor has been out in Holland delivering a coaching masterclass! 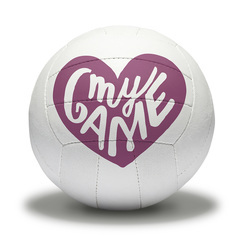 Why not try some social netball as a solution to your resolution! Fun and friendly sessions with no restrictions on commitment! 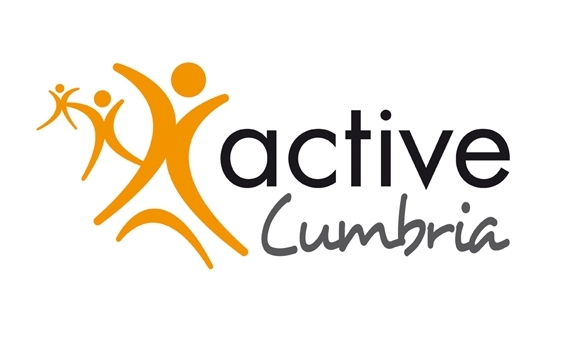 On Saturday 18th November Stephanie Hastwell the local development officer delivered a walking netball taster session to the Cumbria WI at Kirkby Stephen Grammar school, Cumbria. Steph has been in close contact with Anne Craddock who is really keen and enthusiastic about providing activities in Cumbria for the WI, walking netball being one of them. She is a great ambassador and has provided Steph with fantastic feedback after the session. Up to 16 ladies attended and had a great time! If you are interested in walking netball in the Kirkby Stephen area or are part of the WI please contact anne.cradock@btinternet.com for more details. Improving communication to our North West Netball community.